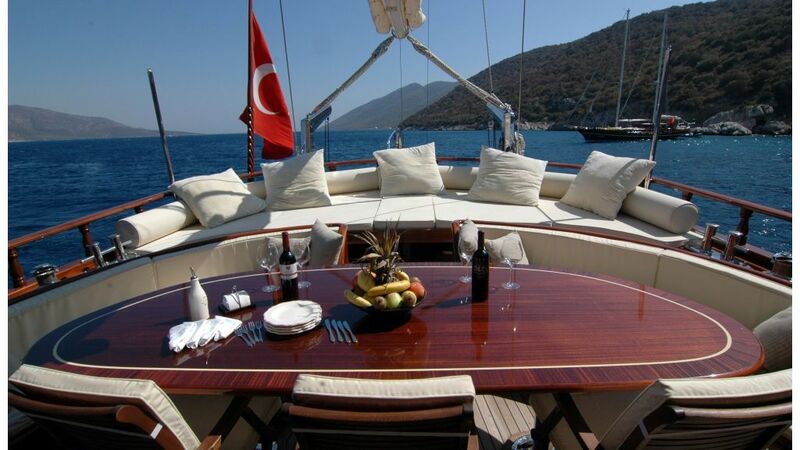 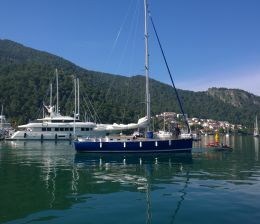 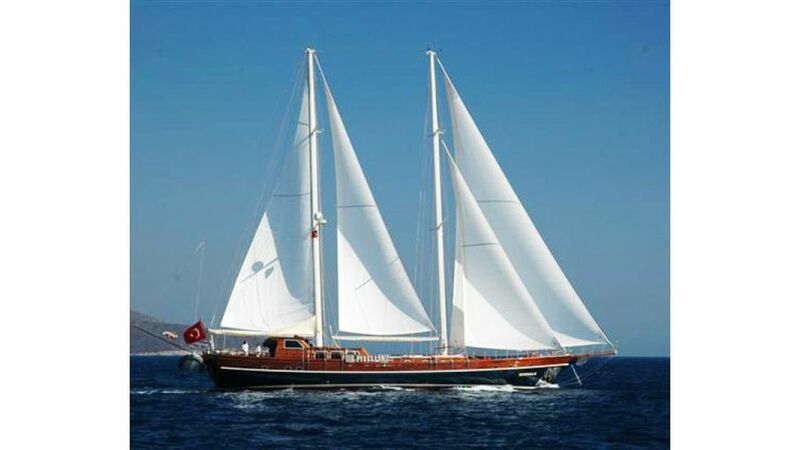 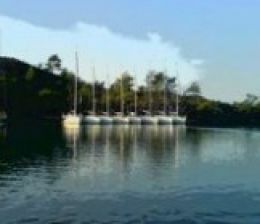 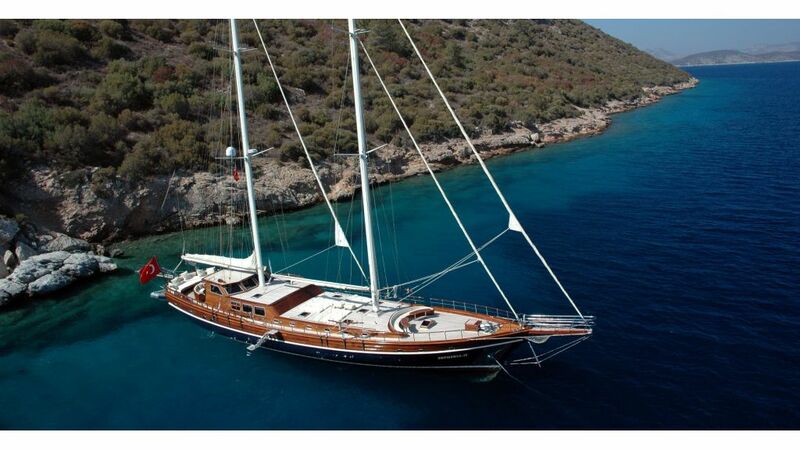 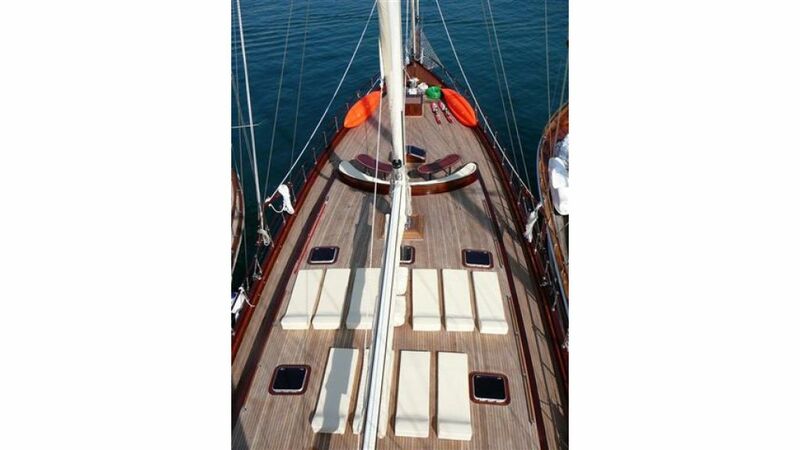 Zephyria 2 built in Bodrum, Turkey and launched in 2007, the M/S Zephyria II is a 32 meter long luxury gulet with five cabins, She has all the amenities and the elegance of an exclusive yacht. 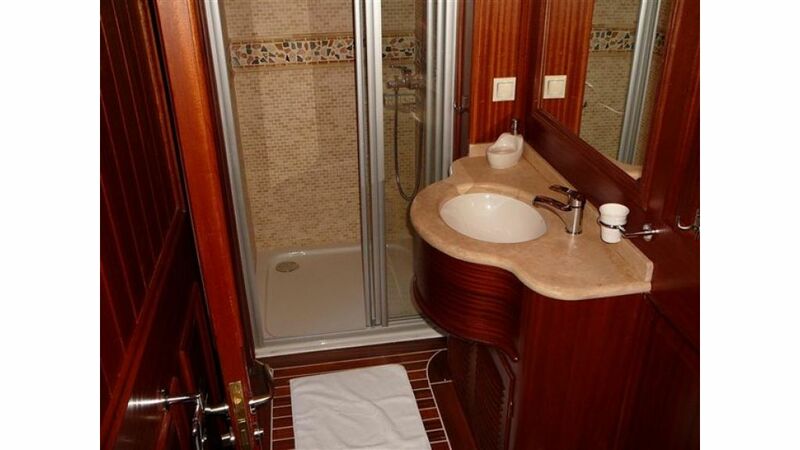 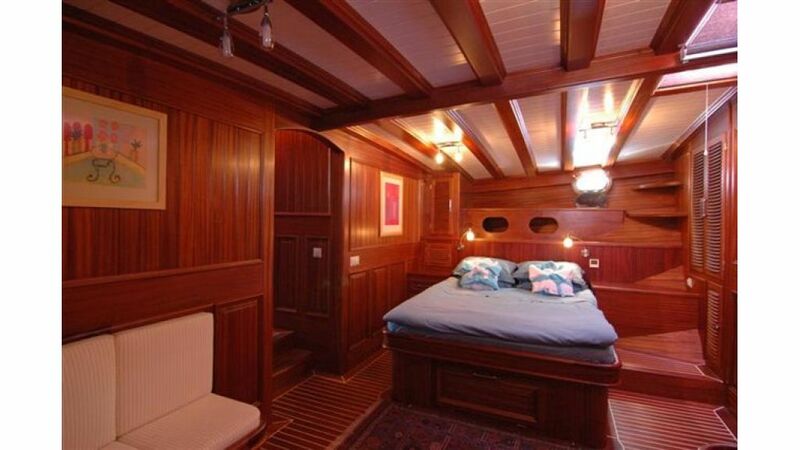 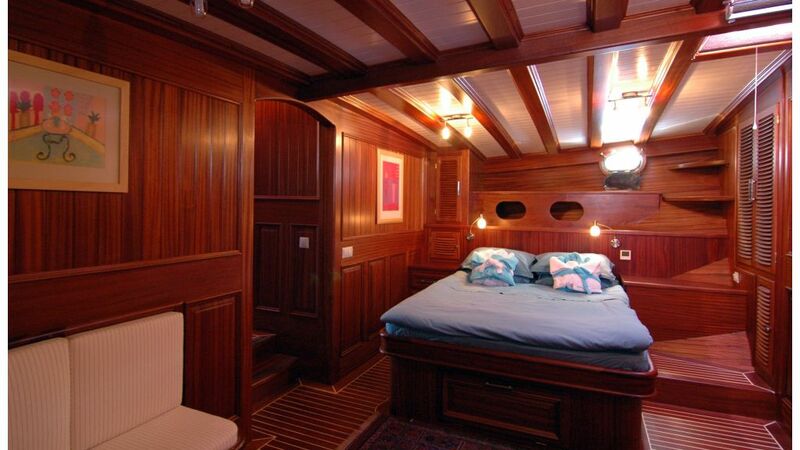 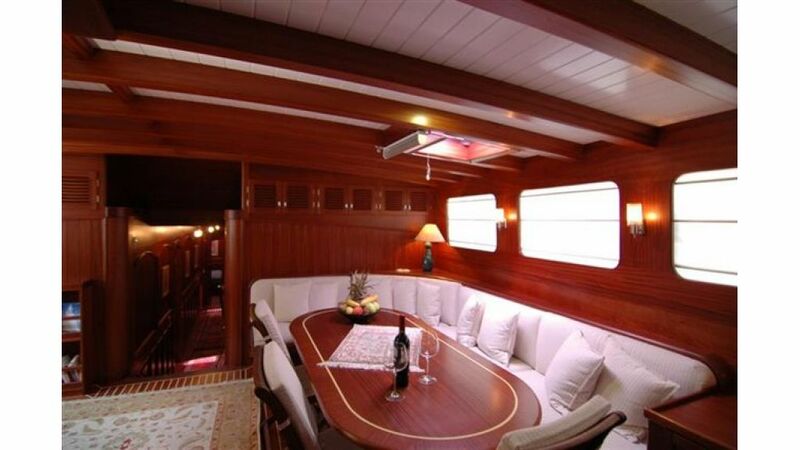 The accent is on a comfortable and elegant atmosphere created through a high woodwork quality and an intelligent design, resulting of all the experience we have had with boatbuilding and yacht chartering so far. 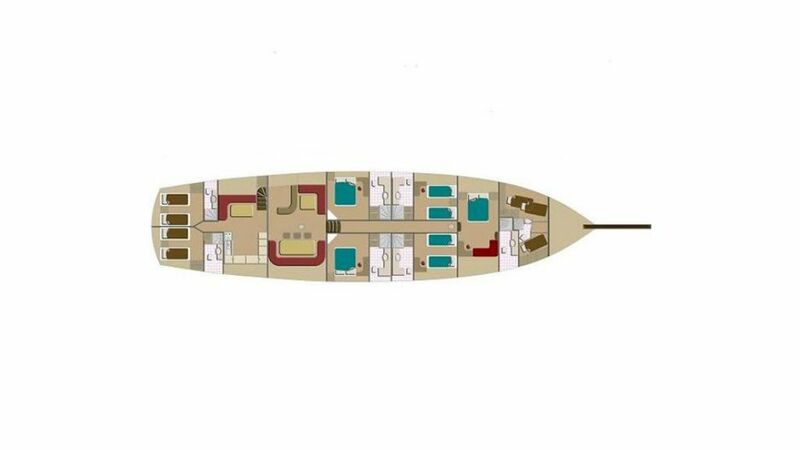 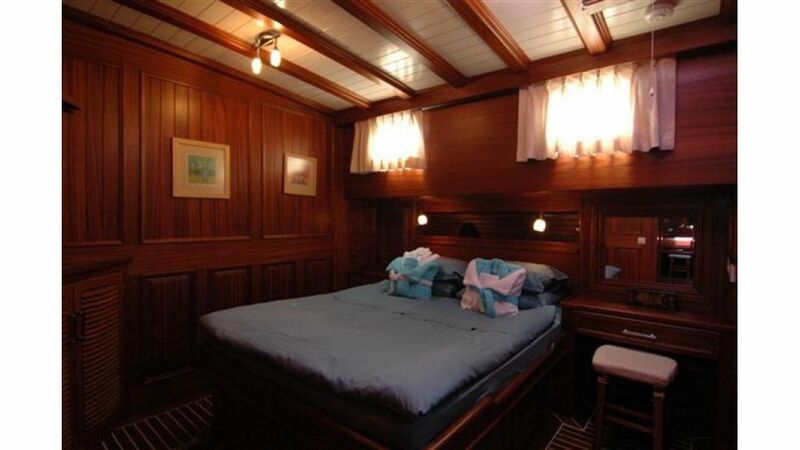 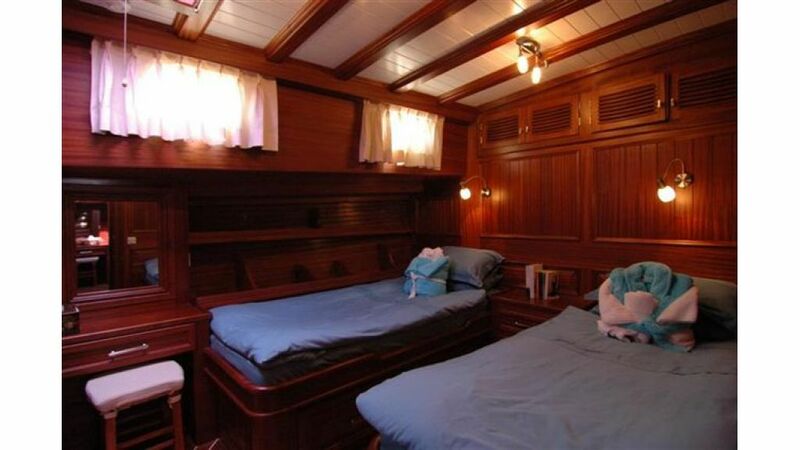 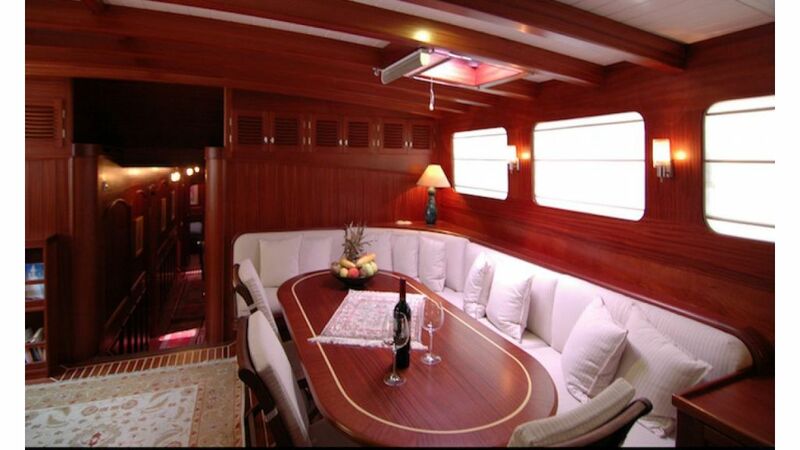 On the stern deck, M/S Zephyria II offers a vast cushioned area, comfortable sofas and a dining area with an elegant as well as practical design. 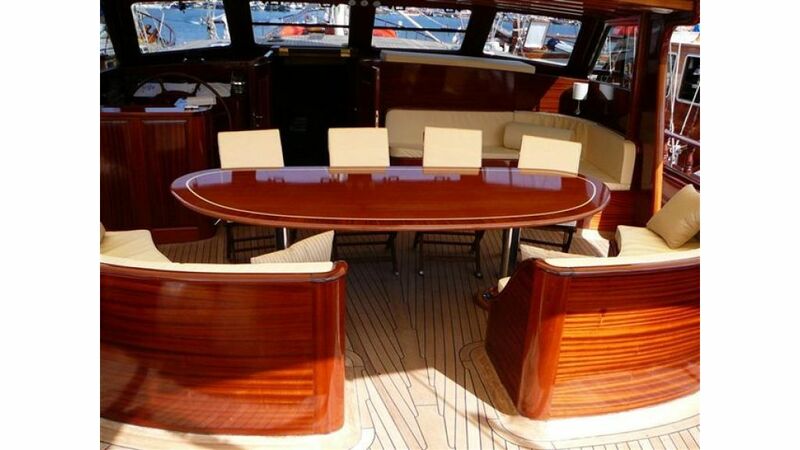 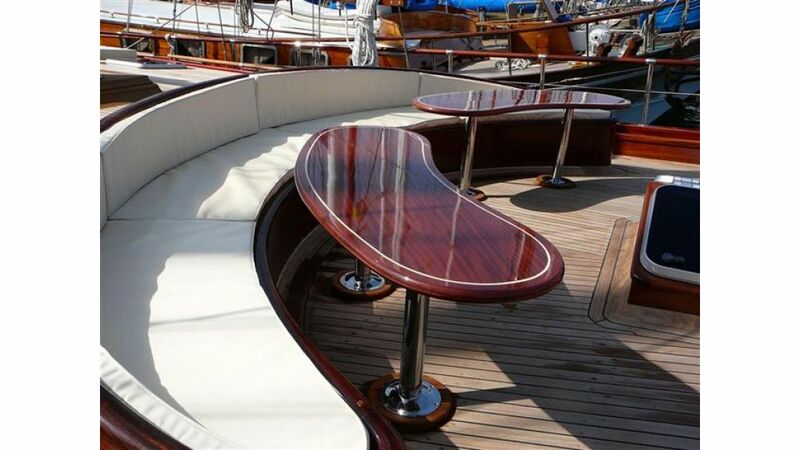 The forward deck has a semi- circular seating area with two smaller tables for happy hours.